For those still grieving the loss of Omotesando Koffee, which closed down back in late 2015, this place is sure to bring respite. 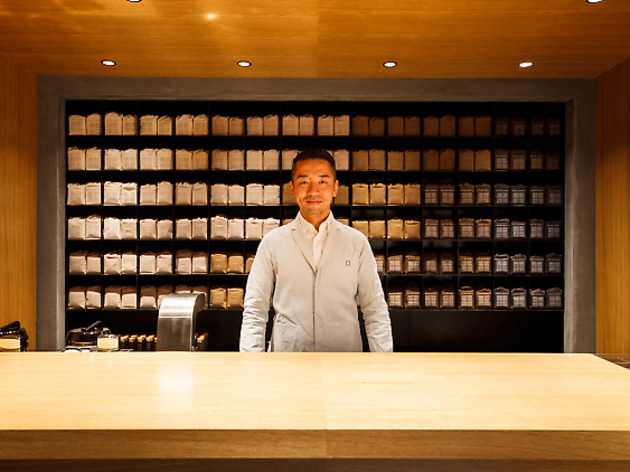 Opened by the same man, Eiichi Kunitomo, and located in the exact same place (albeit in a new building), Koffee Mameya is a bean specialist with enough shebang to turn you into a proper barista at home. 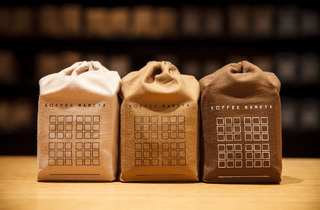 They offer between 15 and 20 varieties of beans, all in 150g bags and with a pricetag between ¥1,200 and ¥4,000. Order at the counter and take one home to create your own steaming cup of black goodness in peace. They source the beans from five specific roasteries, so you'll also be able to distinguish your favourite in the long run. 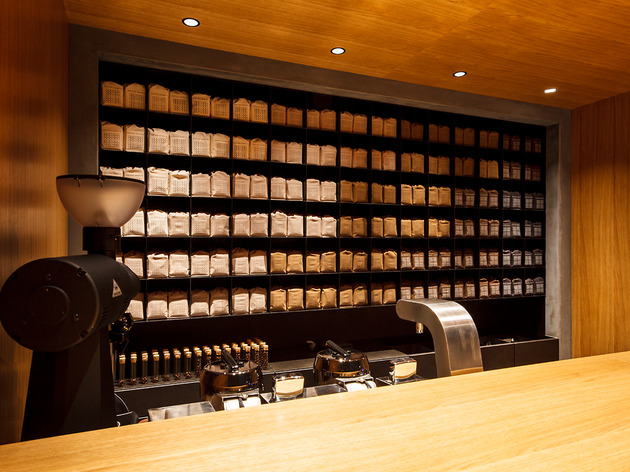 As the focus is on selling beans, there's no place to sit down and drink, but regular coffee and espresso can be ordered at the counter. 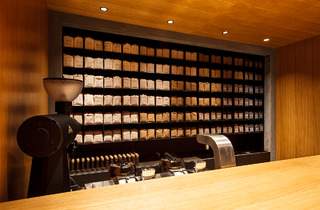 If you're longing for a good old Omotesando Koffee-style latte though, best try sister shop Toranomon Koffee instead. 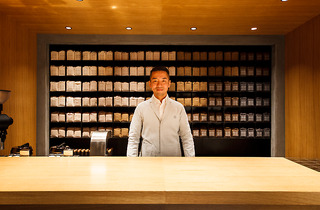 The best coffee in Tokyo! 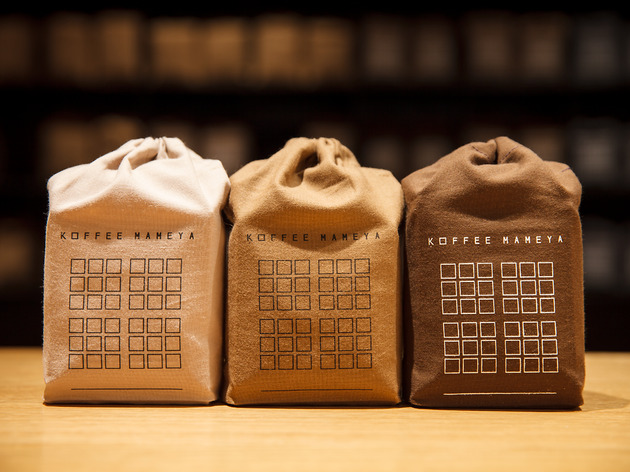 Quickly becoming known worldwide, Koffee Mameya is absolutely magnificent and their knowledge of coffee beans and what to serve customers is fantastic.